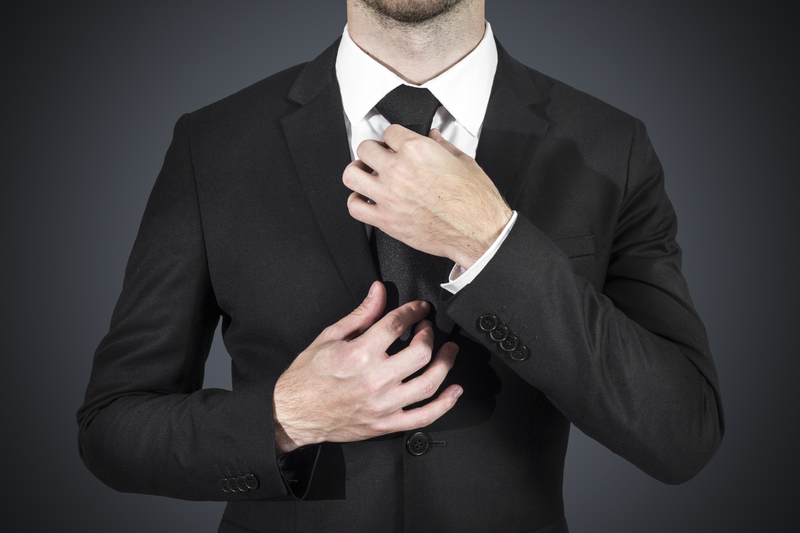 Dressing for success in the virtual world. Presentations can make or break an important deal. Video conferencing removes the stress and expenses associated with traveling to another office to make that game-changing presentation. Despite the conveniences of video conferencing, you still can’t roll out of bed, jump in front of the camera and expect the presentation to go well. The office on the other side of the world is seeing everything in your half of the world. 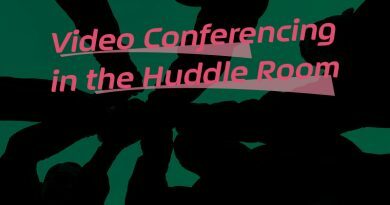 Let’s go through a few tips for maximizing your video conferencing experiences and getting the most out of them. First, prepare like any professional meeting. Dress well and have an agenda lined up. Maybe place a “Smile, you’re on camera!” sign on the wall over your video conferencing equipment as a reminder. Wear clothes that are less flashy and have more of a solid pattern. Bright colors and vivid patterns might not render well on the viewer’s display or become distracting. In other words, leave your favorite Hawaiian shirt in the closet. Even the best lawnmower will choke a little after it’s been left in a cold garage all winter. A crude example, but the point is… check all of the physical connections between devices, test the audio and video quality of components, and anything else vital to ensuring a smooth performance by your equipment. 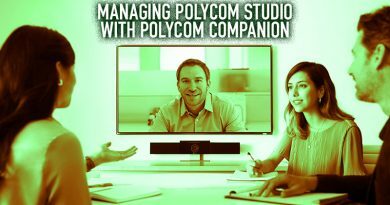 The room and environment where your video conferencing equipment is located are other key factors. Improper lighting or ambient noise can fatigue conference participants’ eyes and ears. When their attention is gone, so is all of the time you spent preparing the presentation. Okay, so you look good and so does your equipment. Your presentation is prepared so well that a fourth grader could pick up your notes and understand it. Now it’s time to start the conference. If you’re calling New York from Los Angeles, everyone in that east coast office is seeing you. If you’re calling Tokyo from Chicago, the time-zone difference and the Pacific Ocean in-between don’t matter because you’re live right now in their meeting room. Basically, remember that you’re on camera. That can’t be stressed enough. Check emails and text messages before or after the conference, and don’t try to make small talk with the person sitting next to you. Pretend you’re a TV anchor live on the evening news, if that helps (sorry if that gives you stage fright instead). Drive-thru workers can attest: there’s no need to yell into the microphone. Use your natural speaking voice. Have a practice call before the meeting to make sure levels are perfect. If you’re the type to use a lot of hand gestures while you speak, try to minimize those too. Through the camera’s lens, those can be more distracting than beneficial. In fact, any type of movement can be distracting. Keep cool and remain natural. There are four different sites partitioned across your screen. Someone starts talking, but who is it? You found them, but their point is already over. Introduce yourself and your site before speaking. Assign a designated person to answer general questions. Example: the project leader or an executive. Assign a moderator so sites aren’t speaking over each other. Example: the site where the multipoint control unit is located. Some video conferencing systems will let you tag sites with subtitles for reference purposes. 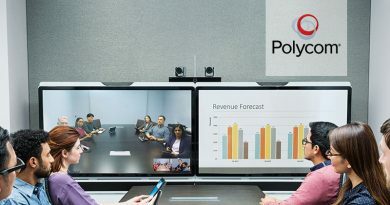 Certain cameras, like the Polycom CX5500, also offer voice-tracking technology so you don’t have to find whom in the room is speaking. 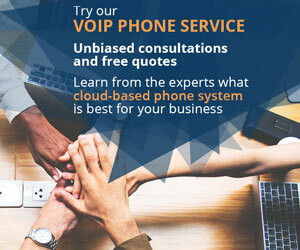 The features that higher-end video conferencing systems offer can add an unprecedented level of convenience, which translates well to your overall etiquette. Building your business’ dream video conferencing room is one thing. Implementing that room is another. 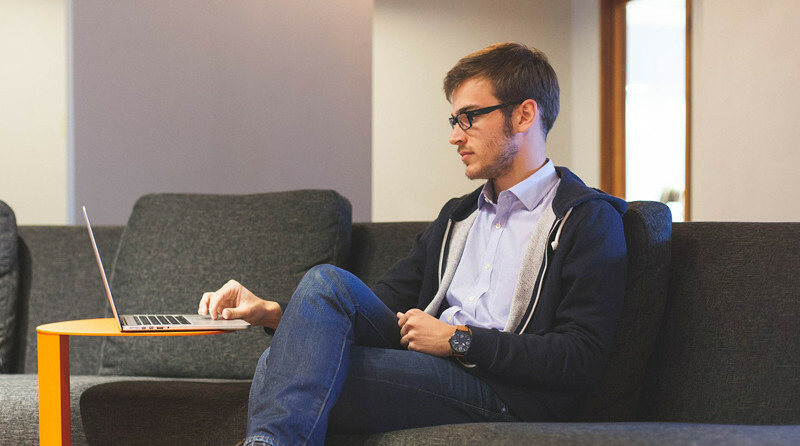 Etiquette can go a long way towards realizing the benefits of video conferencing.